Equifax hacked?! Yes and this is the Mount Vesuvius of data breaches! It was disclosed last night that one of the “big 3” credit reporting agencies was hacked. It happened between mid May and July but we are only now hearing about it. Equifax’s databases were breached exposing approximately 143,000,000 US citizen’s private information in this attack. That’s almost 1/2 the US population! Information such as customer’s social security numbers, date of birth, driver’s license, addresses, and full legal names were thought to be lost in the hack. Equifax’s CEO broke the news in a released video statement and provided, along with his apologies, Equifax’s plan for providing support to it’s customers. 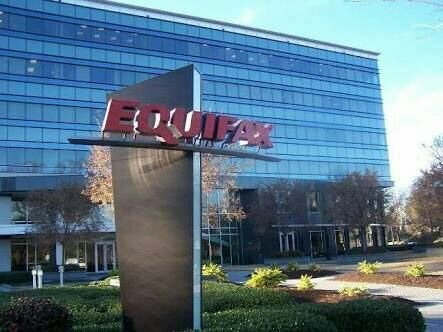 For one year, Equifax will be providing the entire US pouplation with free credit monitoring though their own TrustedID’s Premier service. We, though, for one would prefer that this free credit monitoring expanded beyond their own service. ← Going somewhere? Don’t take pictures of your tickets!